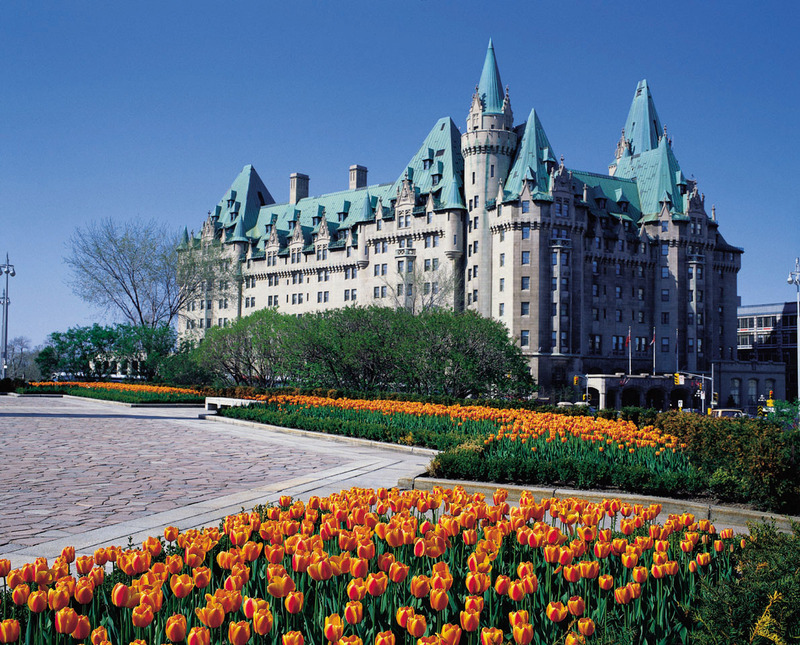 The Château Laurier is a gorgeous luxury hotel done in French Gothic style. Completed in 1912, it is believed to be haunted by the former owner of the hotel, Charles Melville Hays who unfortunately died just two months before it opened. He was returning from England on the Titanic to preside over the hotel opening, when the Titanic met its unfortunate fate. People believe that he haunts the rooms of his dream hotel, which he did not see through to its completion. People report noises, and objects being moved, and other strange happenings in the hotel, especially in the memorial room named for him. Gorgeous building, inside and out. I’ve only been in a handful of times and can’t comment on ghosts but not only did Mr. Hayes meet his end on the Titanic, the original furniture for the hotel did as well. The two month delay in opening was because they needed to have more purchased, built and shipped in. FYI, the old Union Station right across the street has a tunnel connecting the two buildings built by the Grand Trunk Railway, both in 1912. The furniture would have come into Union on the NY Central Rail and been delivered under Rideau St. The is a feeling of “history” in both these buildings.